Hey, I'm Kerstin! 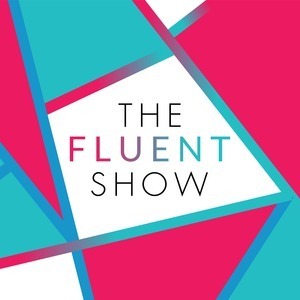 I am the creator and host of the Fluent Show, and I blog, talk, and share language tips at www.fluentlanguage.co.uk. I'm a native German speaker from the beautiful Moselle valley. I studied 6 languages in Germany and then packed them up and moved England, where I added my most recent language crush, Welsh. At university, I studied Modern Languages and did an MA in Translation Studies. I teach German to a few private online students, and run language learning retreats to Germany. 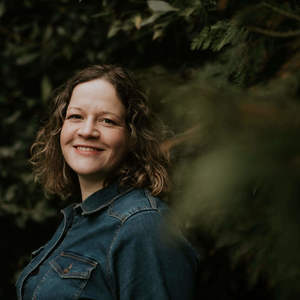 I love to speak and deliver workshops to help more people discover their own language learning path, and have presented at many respected events and institutions, including the Polyglot Gathering, Polyglot Conference, Langfest, Coleg Gwent, and Lancaster University. Kerstin Cable has hosted 130 Episodes.